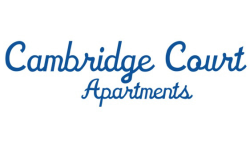 Begin your life at Cambridge Court Apartments in Provo, UT! Experience your first years of married life in style by customize your whole apartment from ceiling to floor. Cambridge Court's close proximity to BYU campus, excellent staff, and social wards make for the ideal BYU married student experience. 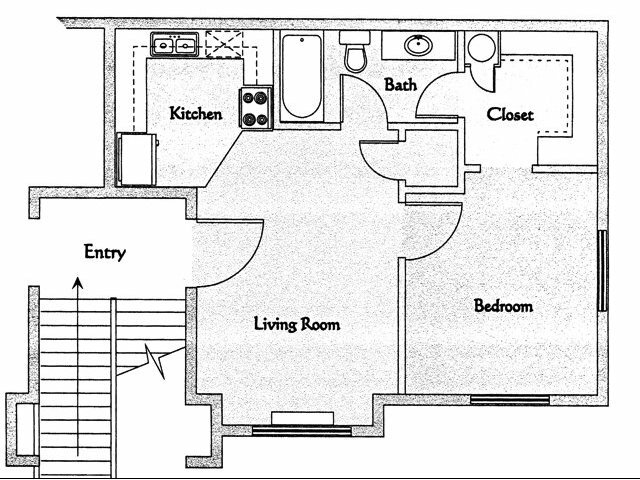 Contact us about leasing and availability today and experience the best married apartment for rent in Provo!